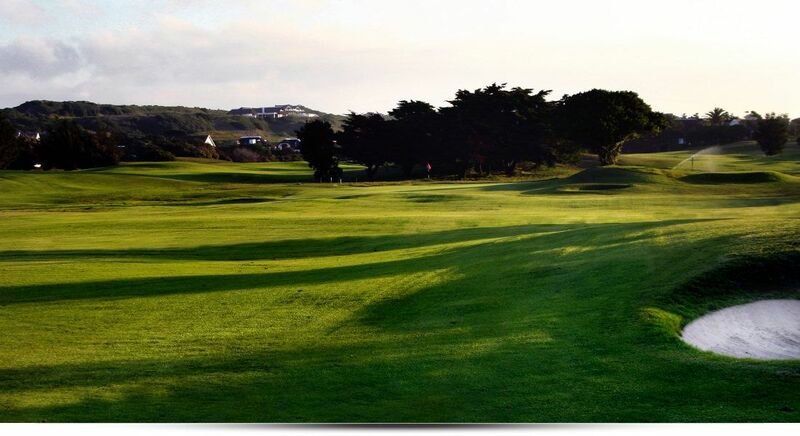 The Course is moderate in length and will ensure a pleasurable game for the average golfer, yet provide the challenge of “thinking golf” for those wishing to break par 71. 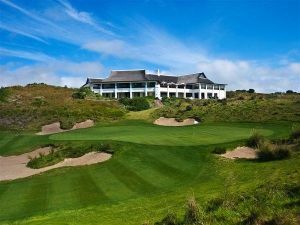 The par 71 course includes five par 3’s and is destined to become the best 18 hole holiday course in the Eastern Cape. 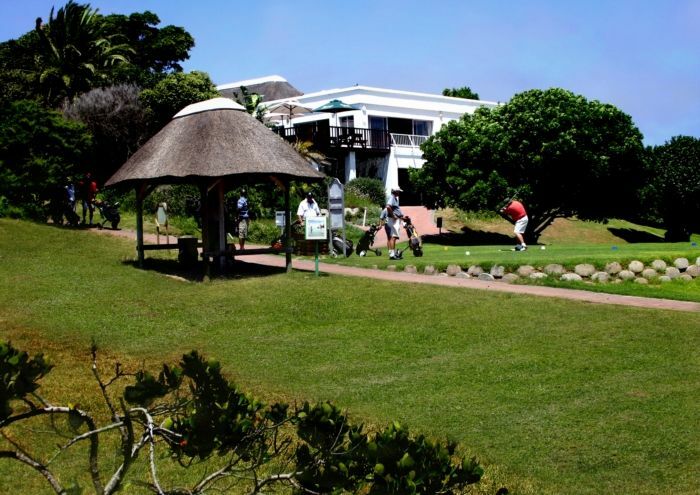 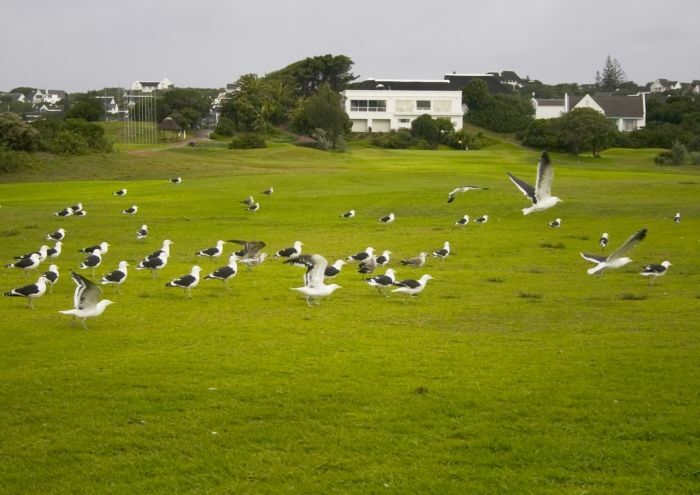 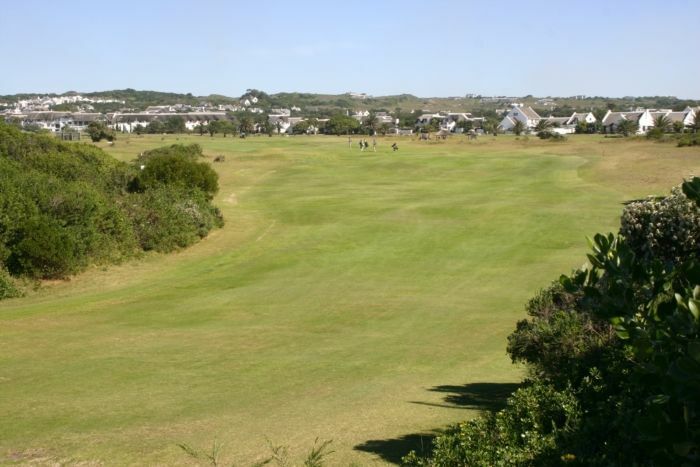 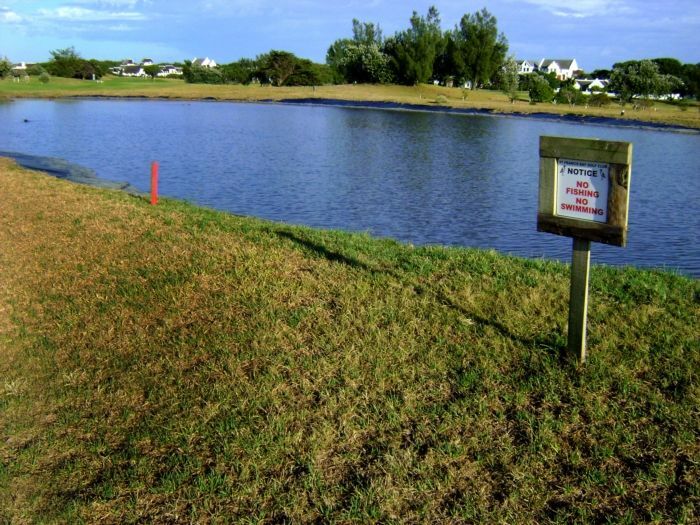 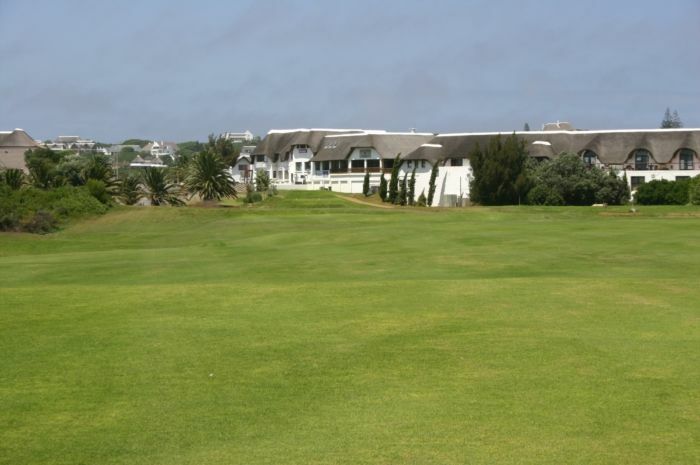 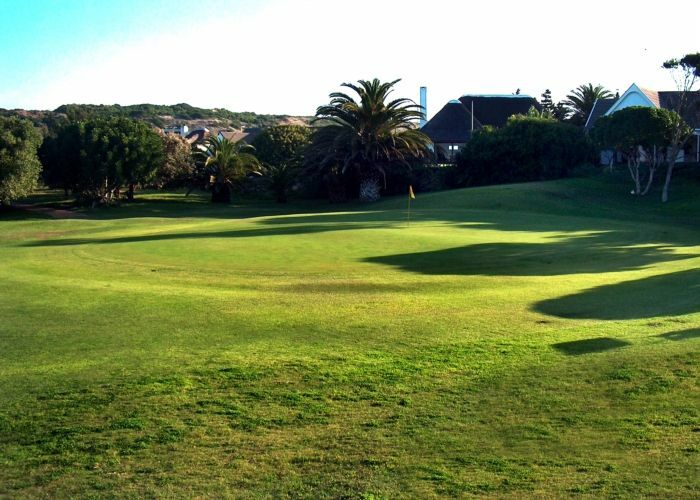 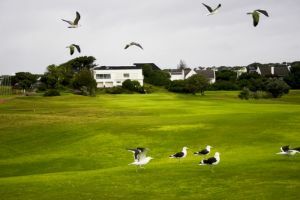 St Francis Bay Golf Club is not yet in our pool of Golf Courses for orders.